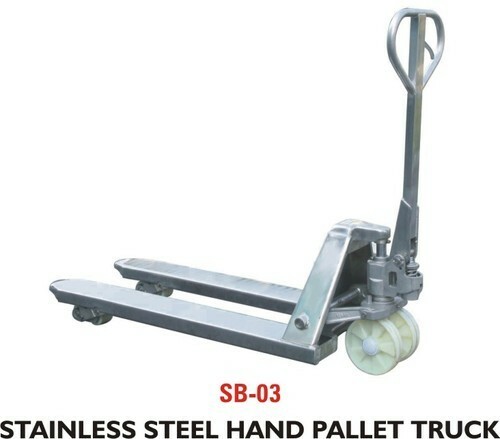 Our range of products include pallet stacker, platform truck, drum lifter tilter, tray trolley, drum trolley and hand pallet truck. 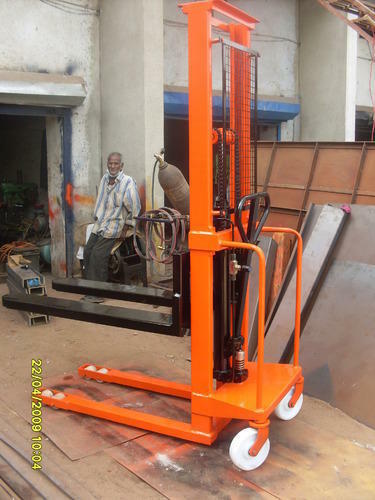 Pallet Stacker offered is available in durable and precision construction finish. 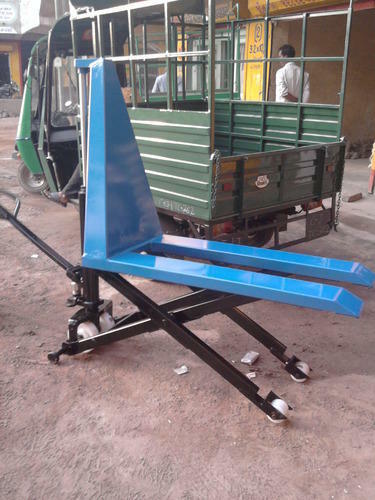 We are leading manufacturer and exporter of Platform Truck.These trucks are light weight and can be moved conveniently due to strong wheels attached at the bottom.We also offer these trucks to the clients in different sizes. 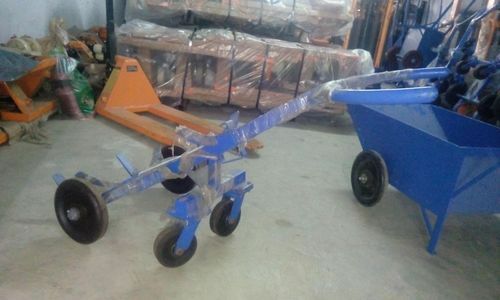 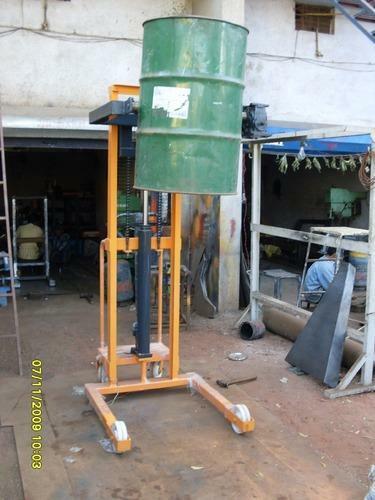 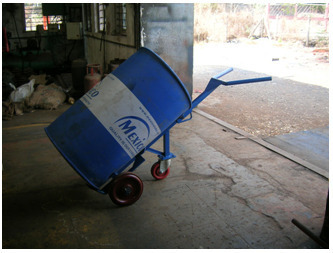 Drum Lifter Tilter offered allows convenient stacking of drums vertically one above other. 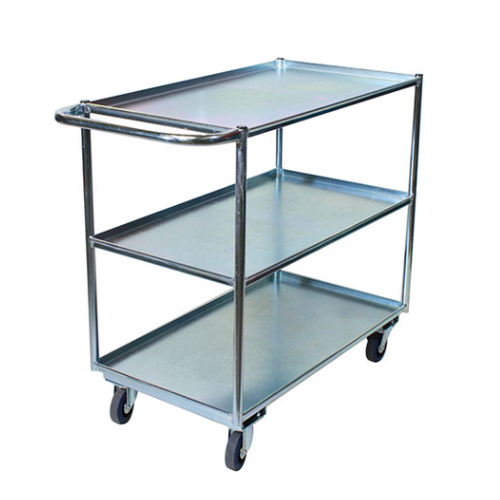 Tray Trolley offered are ideally suited for use in areas like warehouses and others. 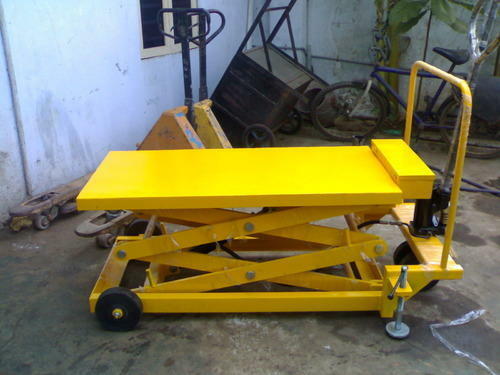 We are leading manufacturer and exporter of Drum Trolley.In line with the set industry standards, we are involved in offering a vast range of Drum Trolley.This product is widely appreciated for their longer service life and other such salient features as equated to other market product. 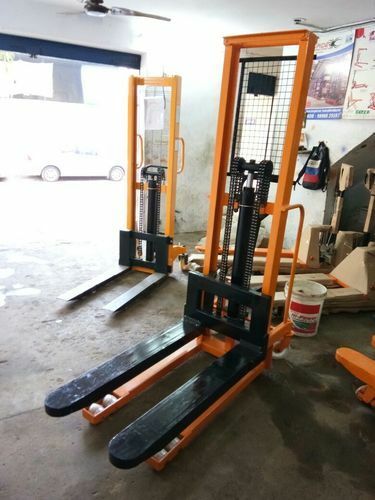 We are leading manufacturer and exporter of High Lift Pallet Truck. 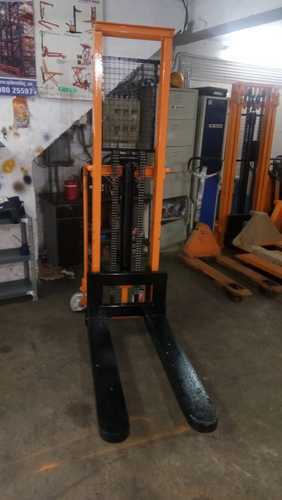 We are successfully ranked amongst the top manufacturers and suppliers of High Lift Pallet Trucks. 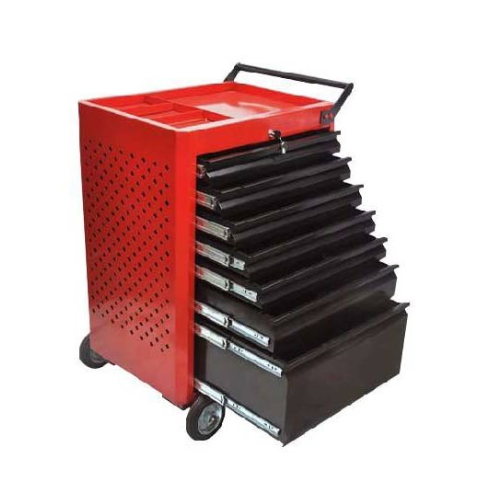 Tools Cabinet offered bears durable construction finish for lasting service usage. 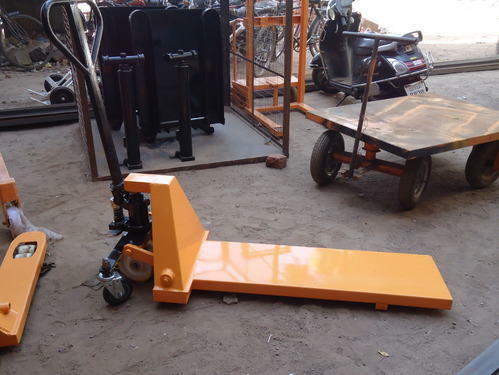 Manual 2x Scissor Lift offered comes with non-marking rough terrain tires. 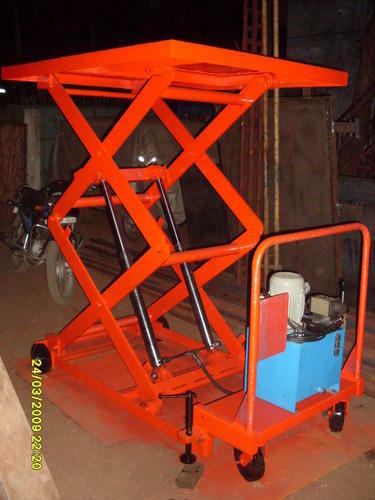 Manual Electric Scissor Lift offered come with on-board diagnostic system and optional outrigger expand versatility. 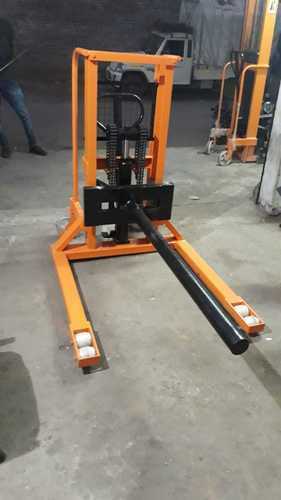 We are leading manufacturer and exporter of Platform Pallet Truck.The trolley consists of an internal wheel that allows it to move freely with greater ease. 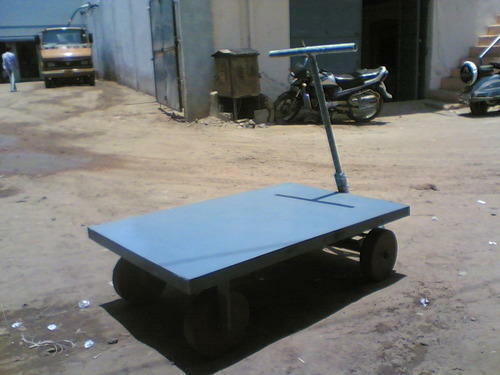 These trolleys are available with us in varying capacities as per the requirement of the customers.We also offer these dollies at cost-effective rates.